During 2018 an additional Under 9s Academy was run once a week every Thursday at 5pm. This was a totally free Academy run by Coaches Tim Dadswell and Ian Johnson and supported by Greg, Tales and Cesar. At this stage, the Academy will be back in 2019 with Tim and Ian running it again. We will update this website and Facebook once we know dates/times for Academy of this year. Please note that this year the Academy will be for Under 10s. 2c a litre off your fuel and 2c to your club! Contact Us using Email or Facebook. 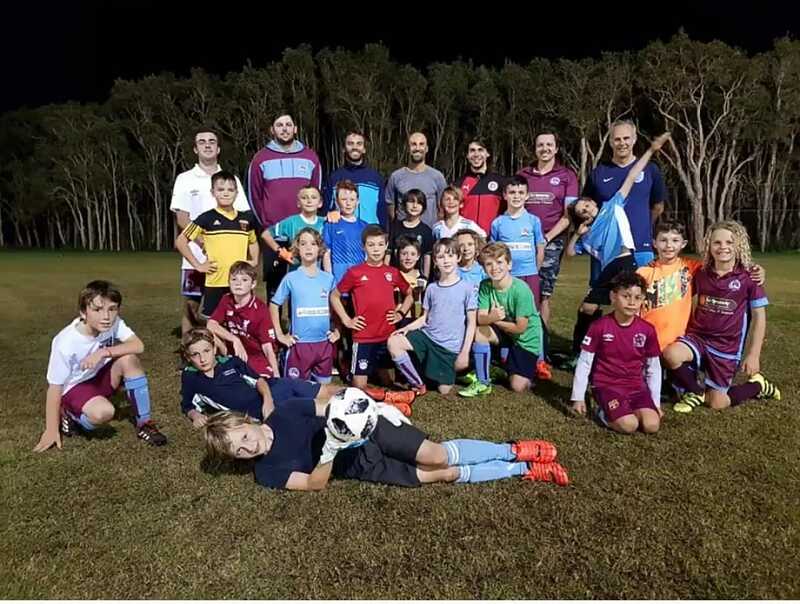 © Coolum Football Club - 2019. All rights reserved.